Jesus lets us know that the most important thing we can do is love our neighbor. 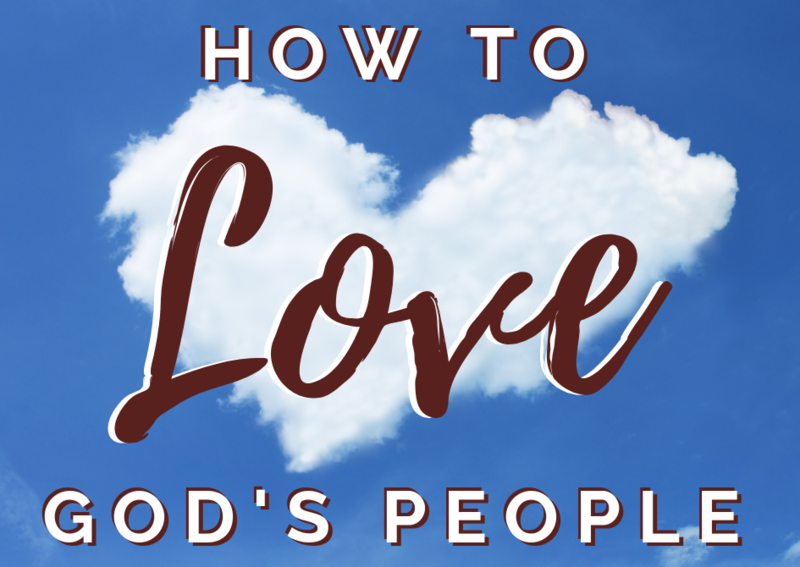 God is calling us to be right and to love His people. God’s people are those whom God loves, whom God hears cry, and those who we know. God’s people need us to be His light and to be right.